Update: Back in stock again, if you missed it on Tuesday. 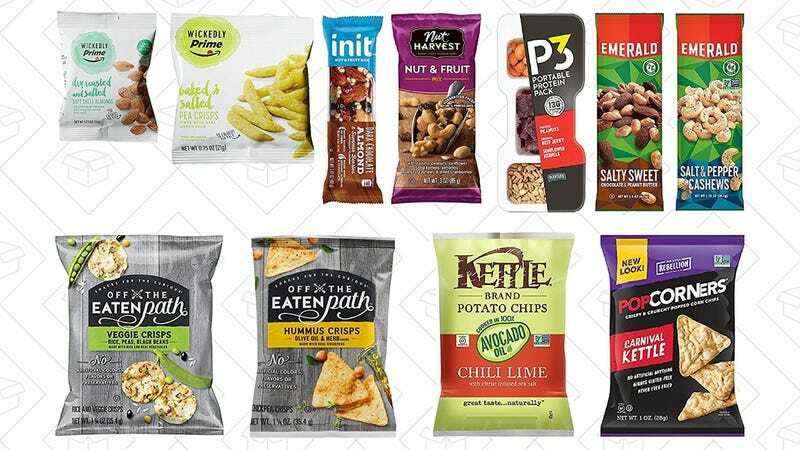 If you missed it a few weeks ago, Amazon’s $10 snack sample box is back in stock! 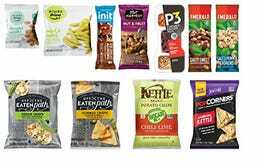 Spend $10 to get 10 or more snack samples to munch on, and then use the included $10 credit to buy more of your favorites. That’s basically like getting all of those samples for free! I ordered this the last time it was available, and everything I’ve tried so far has been excellent.